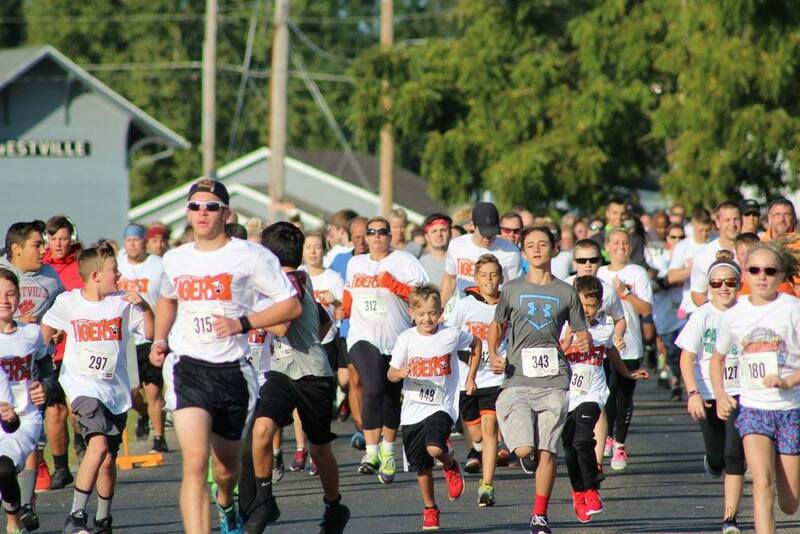 With over 290 participants the Westville Athletic Boosters hosted the annual Tiger 5k as part of the Labor Day Festivities. 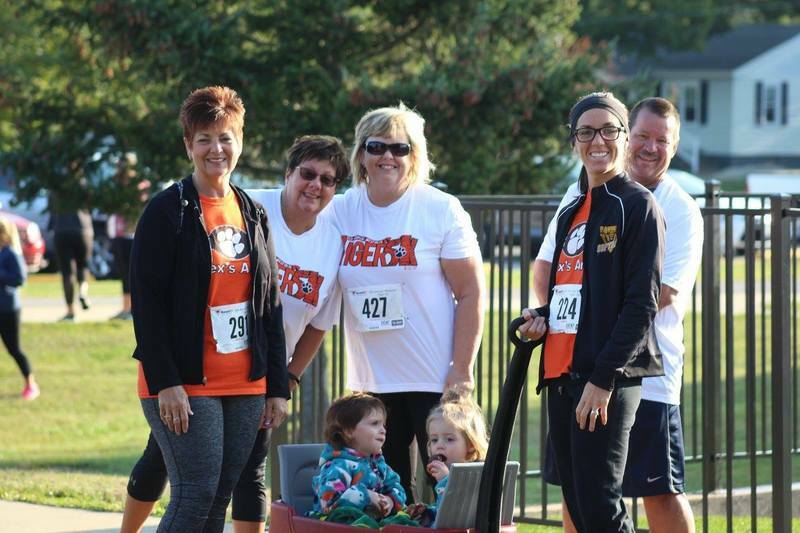 Students, parents, and community members of all ages participated on a great day of fitness with proceeds benefiting the Westville athletic teams and students. 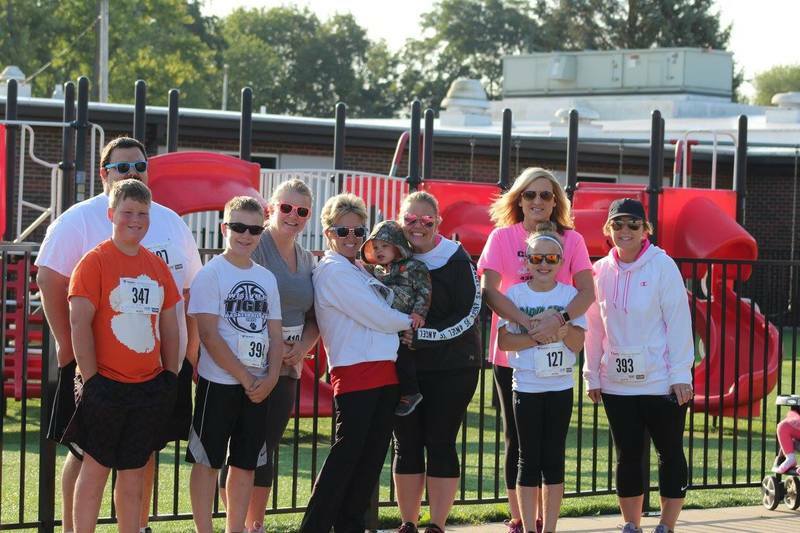 Thank you boosters!